For this week’s challenge I submitted a photo of Surfers Paradise from Currumbin which I took last Wednesday. I have already posted this in Places starting with C: Currumbin Beach last week with some of the wave formations that occurred due to the high winds on that particular day. I liked this in colour with all the different shades of blue in the late afternoon just as the sun slowly sunk behind Currumbin Hill. I quite liked the patterns formed by the clouds and the waves just arriving and receding at the shoreline so changed it to black and white to see what it looked like. I don’t usually like B&W seascapes even thought I have seen a few that really do appeal, so was pleasantly surprised by this one. The ripples on the waves lead your eye up to the skyscrapers in Surfers Paradise then to the clouds which also have a similar pattern to the waves. Not sure which one I like best as I quite like the different shades of blue in the colour one, so thought I would put them both here for a vote! 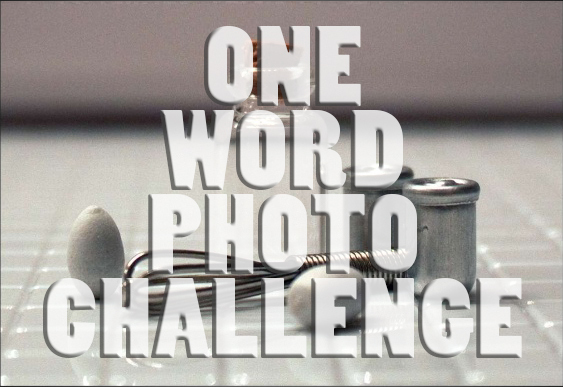 You will find some very talented photographers and their submissions for this weeks MM challenge here, organised by Leanne Cole and Laura Macky. I like them both. You focus more on the textures in the B&W one. The blue one feels very calm and tranquil. Lovely. I’d print them both and put them on the wall side by side. Gorgeous and love those leading lines Kaz. Both beautiful, but I’ll usually lean towards the B&W 😉 Really lovely! B&W – really has that “other world” feel now, as per my comment on the original post you put it up in. I really like the B&W processing on this! Stunning capture! I voted B&W, the lighting in B&W is great. it is paradise in color and in Mono. I think the movement can be seen better in the BW version. The photo is more …eye catching in BW.